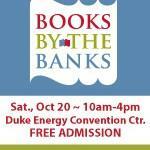 It is time for the Seventh Annual Books by the Banks Cincinnati USA Book Festival on Saturday, October 12. This free, family-friendly event features over 100 national and regional authors, panel discussions, book readings and a fun kid’s zone. 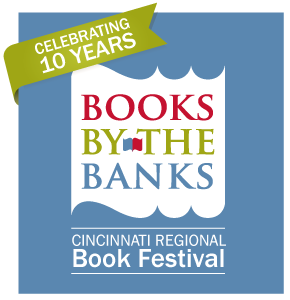 Time for the Sixth Annual Books by the Banks Cincinnati USA Book Festival on Saturday, October 20. 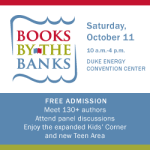 This free, family-friendly event features over 100 national and regional authors, panel discussions, book readings and a fun kid’s zone. 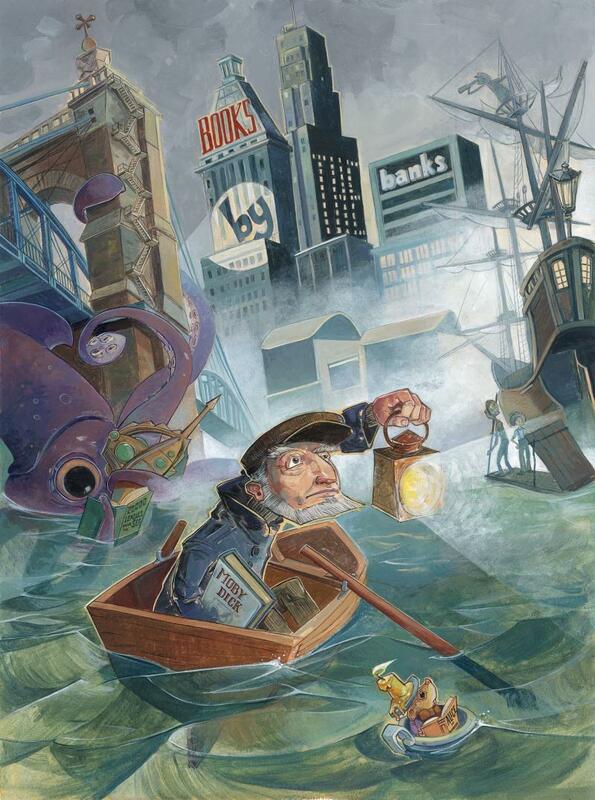 Mark Perzel talks with two of the event organizers, Melissa Norris and Sandy Bolek, about some of the authors coming this year, the growth of the event, and plans to relocate the event to The Banks. 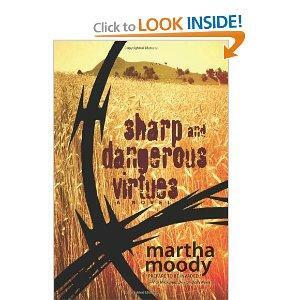 Martha Moody, author of Sharp and Dangerous Virtues, will be appearing at this year’s Books by the Banks Festival, talking with fans about her dystopian look at a future government-mandated agricultural zone based in her hometown of Dayton.